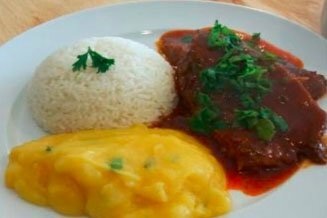 Colombia is characterized by having many typical dishes, each region of the country is known for its diverse cuisine, but panela is undoubtedly a product that can not be missed in homes. 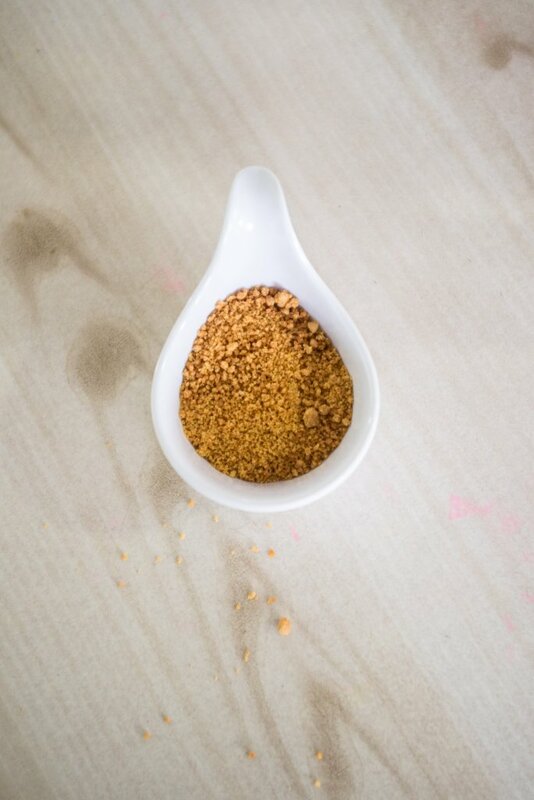 The famous “agua de panela” or “aguepanela” is prepared in 15 minutes, you only need hot water in a container and a piece of this sweet; However, the creation of Panela carries a much more elaborate process before reaching the tables of Colombian families. The first thing is to know that the ideal age of sugarcane, raw material of panela, should be 6 to 8 months and its harvest usually takes place once a year. But do you know how are you known to be part of your production? Let’s start with the ‘alzado’, this character is responsible for collecting the cane, load it and take it to the mill, making sure that it is not in direct sunlight to avoid damage. Then appears the ‘descogollador’ who, with this particular name, organizes the stems by removing the heart, which is the most tender part of the cane and has a high content of fiber, carbohydrates and protein, and delivers it to the ‘prenseros’ in charge of the mills. Here we find the ‘enramada’, that is the name of the space where the pailas, the trapiche, the oven and all the tools for the panela production are located. In the bower there is the ‘presser’, he puts the cane in the mill and the ‘bojotero’ takes the surplus – the bagasse -, here nothing is lost, because this is used as fuel for the oven. In the grinding, the juice of the canes that fall in the pans is extracted and the ‘re-cleaner’ checks that the liquid contained therein is in optimum conditions for its subsequent evaporation. This juice passes through several pails that have been previously organized by the ‘pailero’. We are reaching the end of the process and just at this moment the ‘tempter’ comes in to do his work, he decides if the honey that is left after the grinding is ready or not to make the panela and, while the liquid is beaten with huge wooden ladles, ready casting hatches, rectangular or round grids that give shape to this delicious natural sweet. Finally, the edges of the grids are polished to remove the panelas blocks, which are ready to be packed and sold. After this tour of the trapiches, every time you drink a famous ‘agua de panela’ hot to save yourself from the cold or freeze to quench your thirst, you will remember all the farmers who allow this traditional sweet to arrive at your table. We are a leading company in the export of products derived from Sugar Cane, being our star product panela or piloncillo. During our fifteen years of work, we have committed ourselves to the panelero sector to highlight at international level the work of our Colombian producers, offering our customers high quality natural products. We are committed to our society and the environment, making Social and Environmental Responsibility one of the pillars of our company. At IMEPEX S.A.S, we strive every day to leave the name of our country, Colombia, and its traditions up high, creating products that meet international standards.